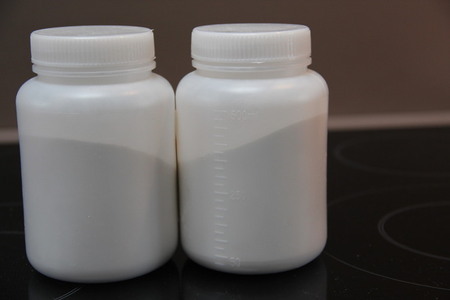 Specification: Astragaloside IV 10%~98% HPLC & UV; Polysaccharides 10%~70% By UV. Astragalus Extract comes from the root of astragalus membranaceus, and the major active ingredients of this extract are Astragaloside IV and polysaccharides. Astragaloside IV has been widely used to treat ischemic diseases, and also shown to inhibit inflammation, oxidation, and apoptosis. The polysaccharides found in Astragalus have received a great attention, especially the polysaccharide fraction F3. 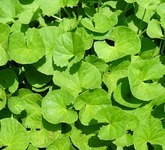 They have been shown to play a role in immunomodulatory actions. Polysaccharides A, B, and C have been identified as glucans, and polysaccharide D as a heteropolysaccharide. 6. 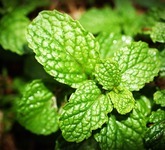 With the good effect on edema caused by weak spleen and kidney. Astragalus is safe; doses as high as 100g/kg of raw herb have been given by lavage to rats with no adverse effects. 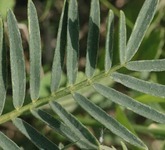 Astragalus can be given in tincture form at 2-4 mL three times daily. The LD50 of Astragalus in mice was determined to be approximately 40 g/kg when administered by intraperitoneal injection. Pregnancy and breast-feeding: Not enough is known about the use of astragalus during pregnancy and breast-feeding. Stay on the safe side and avoid use. “Auto-immune diseases” such as multiple sclerosis (MS), lupus (systemic lupus erythematosus, SLE), rheumatoid arthritis (RA). Other immune system conditions: Astragalus might make the immune system more active. This could worsen the symptoms of auto-immune diseases. Avoid using astragalus if you have any of these conditions.